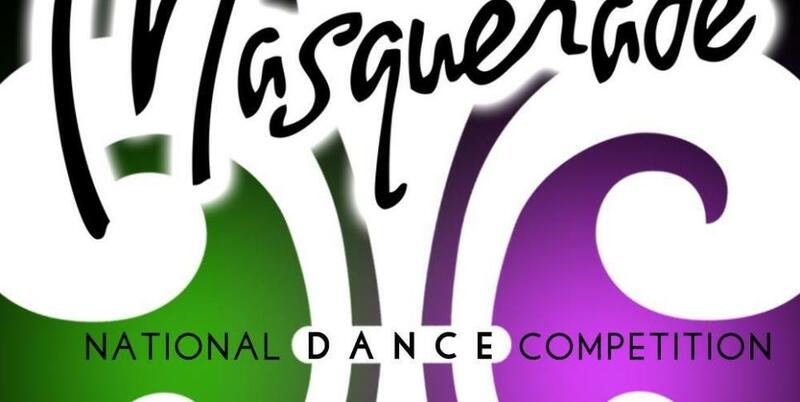 Bringing the spirit of #NewOrleans to the Emerald Coast, Masquerade Dance joins us this Saturday June 29 through July 5 for their 2019 National Finals! This is one of the most exciting and fun filled competition touring today. 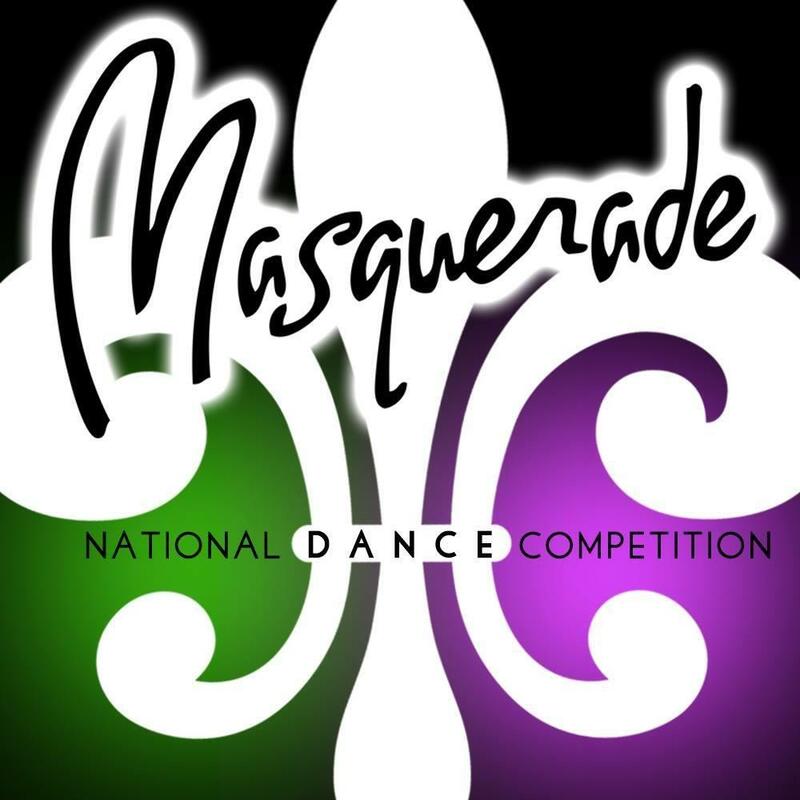 Come and experience the "Spirit of New Orleans" when their "krewe" and judges toss beads and Mardi Gras trinkets to the crowd.